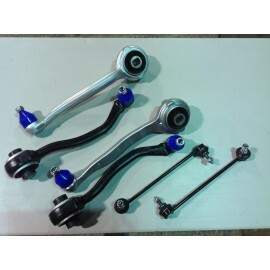 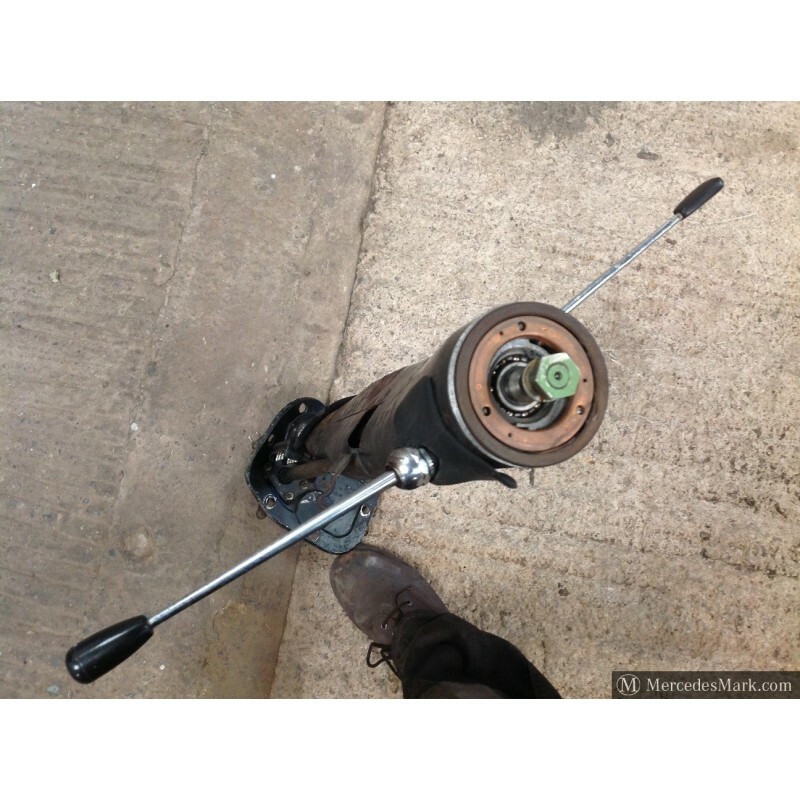 > Steering>W110 190D Heckflosse Fintail Steering Column With Column Gear change And Signal Stalk. 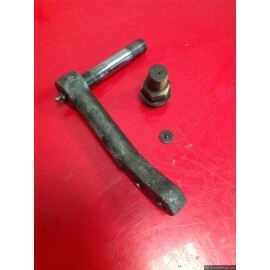 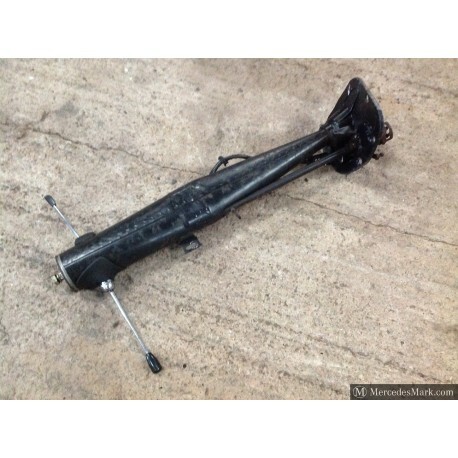 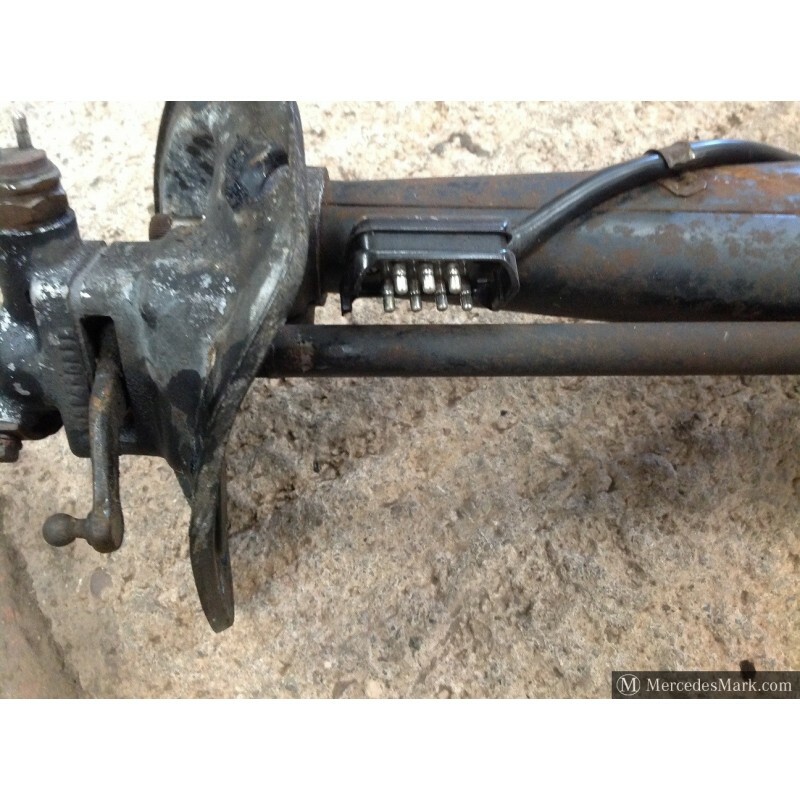 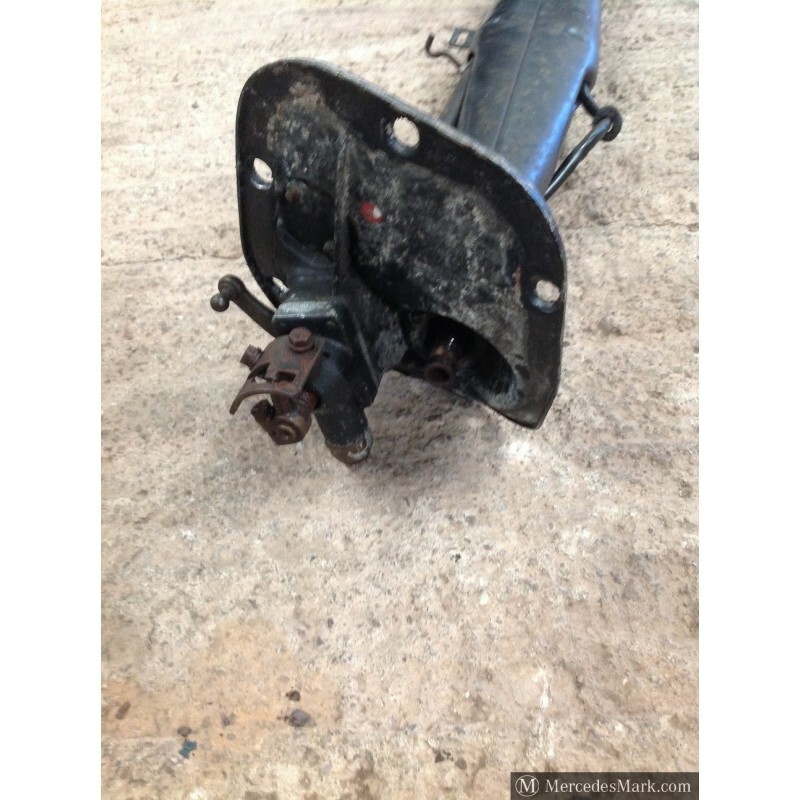 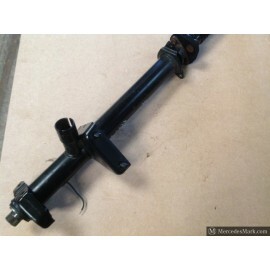 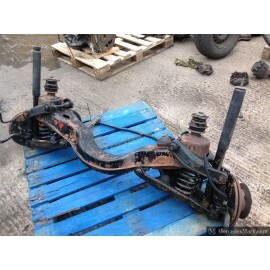 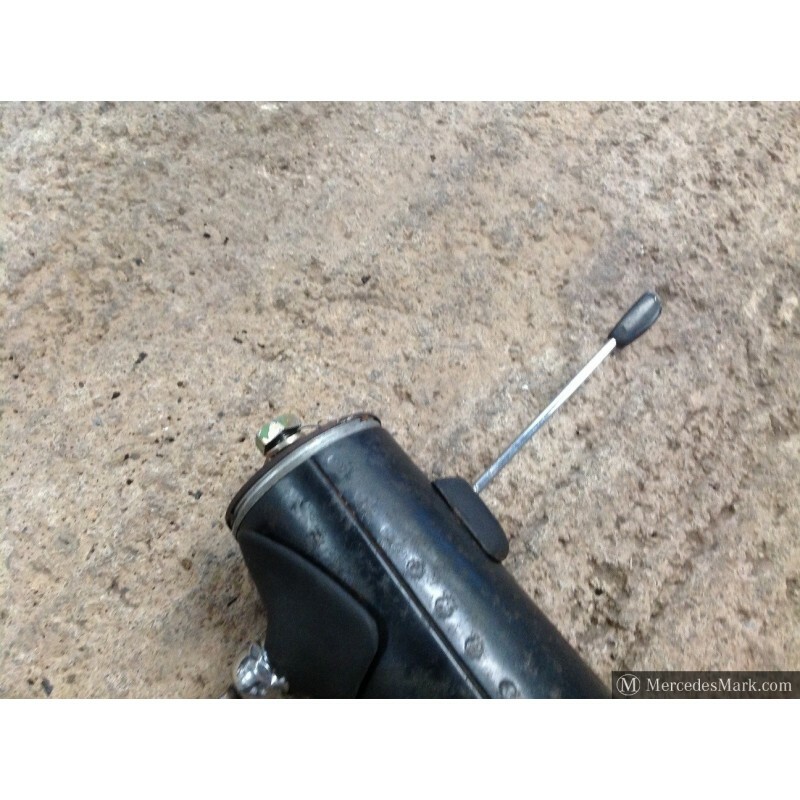 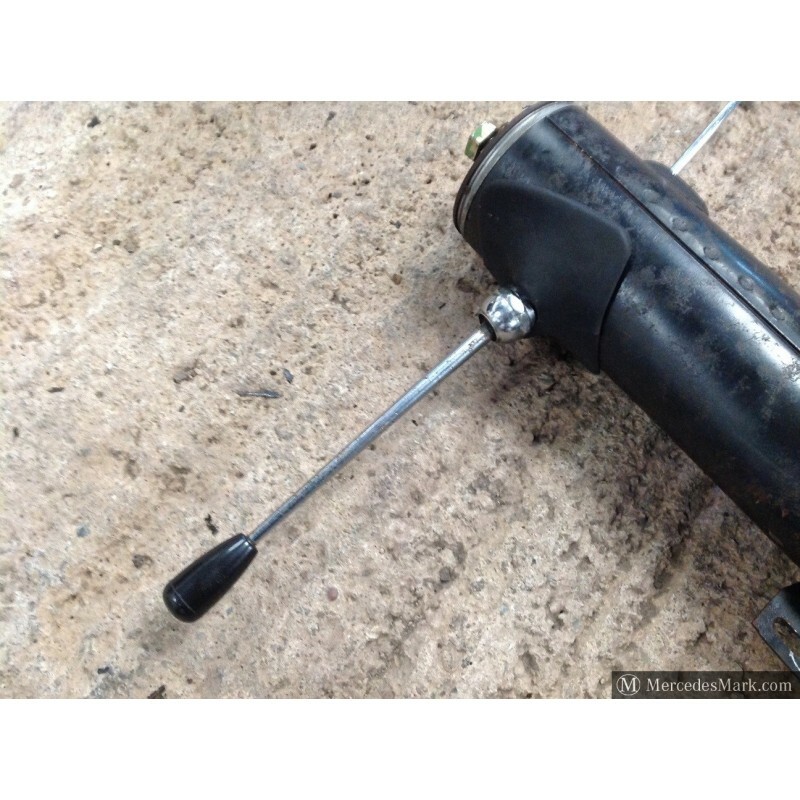 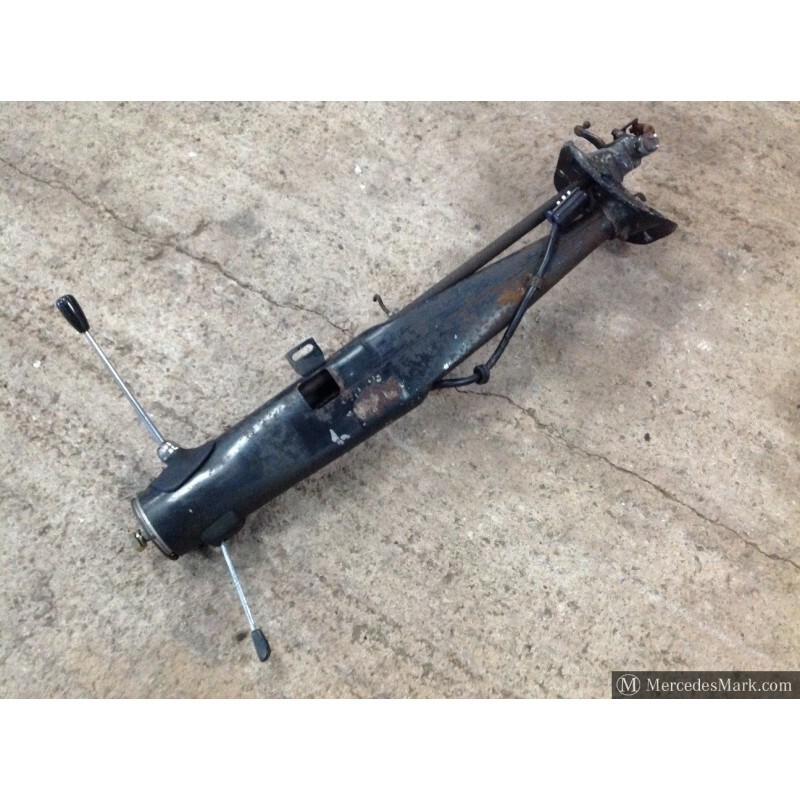 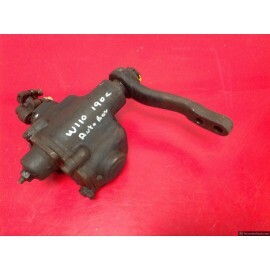 W110 190D Heckflosse Fintail Steering Column With Column Gear change And Signal Stalk. 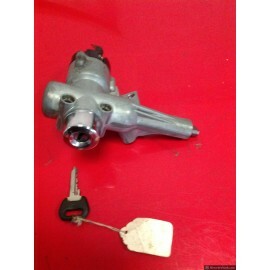 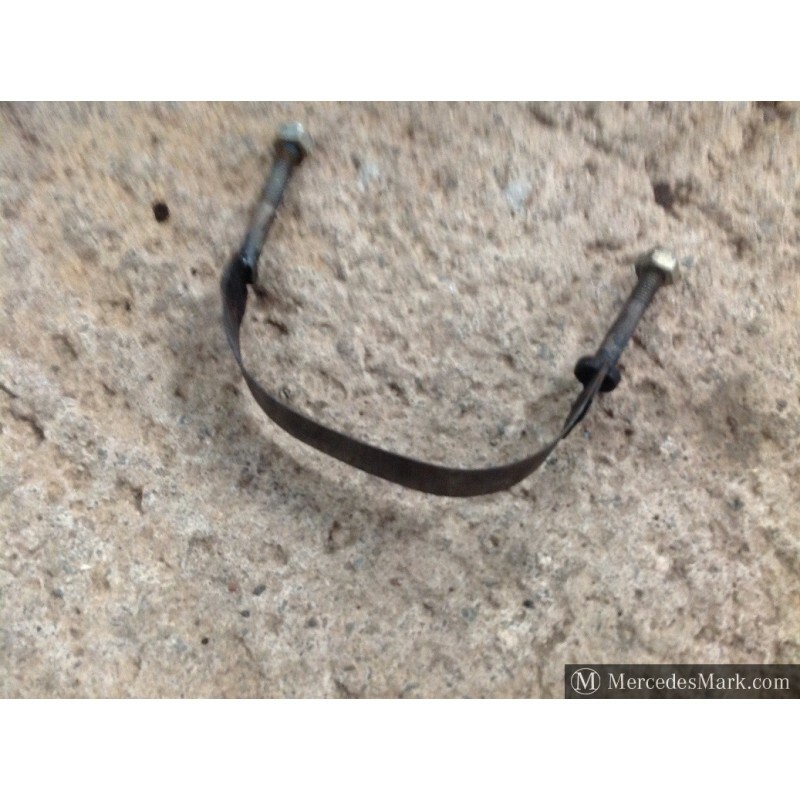 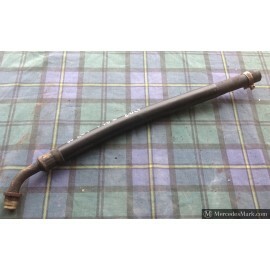 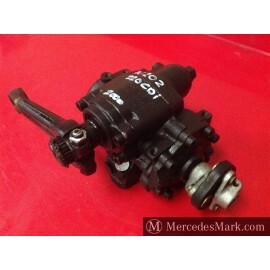 Original MB Manual Steering Colum With Colum Style Gear Change & Indicator Stalk. 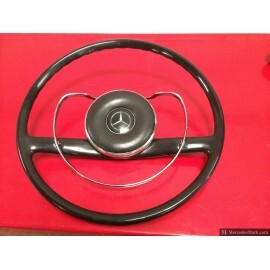 We Also Have One from A 190D in Stock.